Nike Nike Air Force 1 Foamposite Pro Cup "Gym Red"
The 'Gym Red' Nike Air Force 1 Foamposite Pro Cup features a deep red Foamposite upper, along with contrasting black branding and a solid black sole. Release date is June 8, 2018 at a retail price of $180. 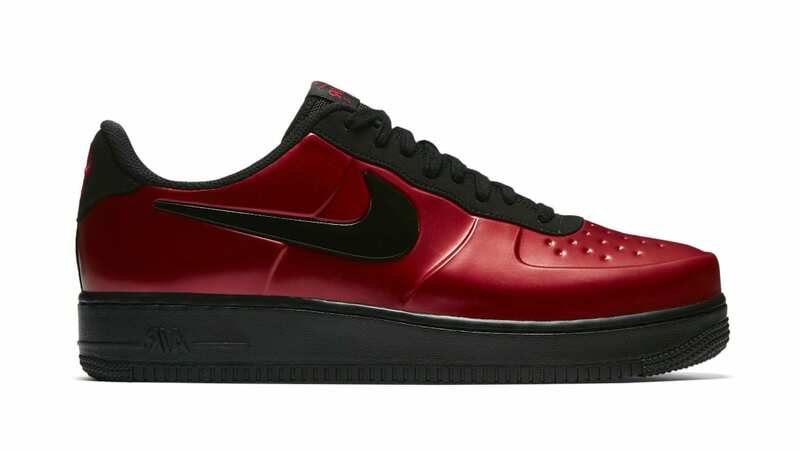 News Nike Air Force 1 Foamposite Pro Cup "Gym Red"